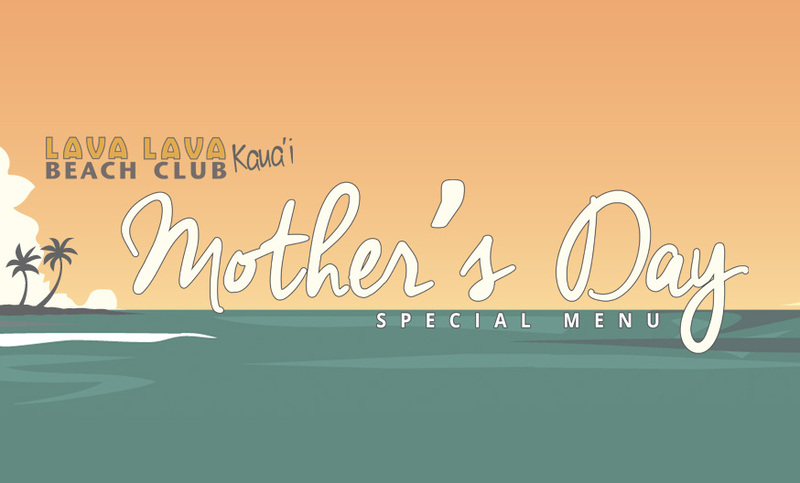 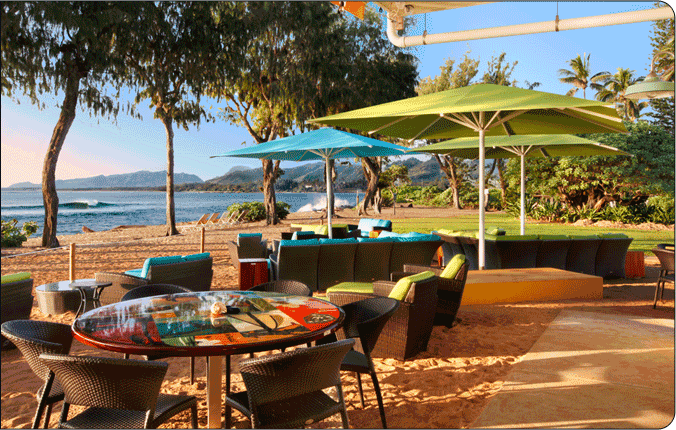 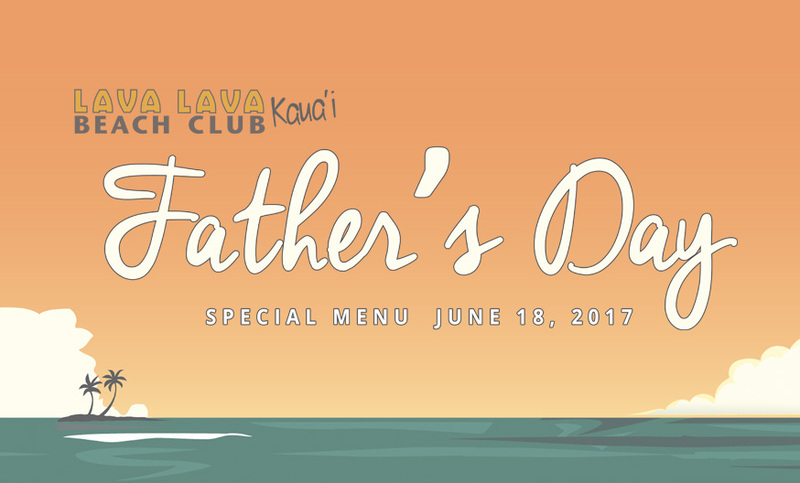 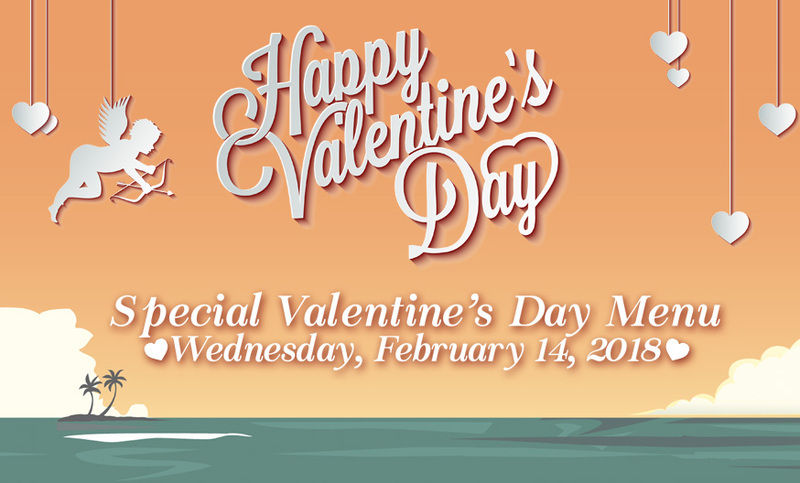 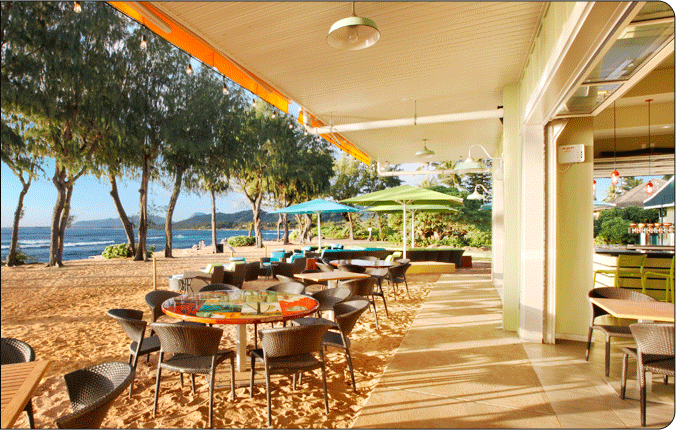 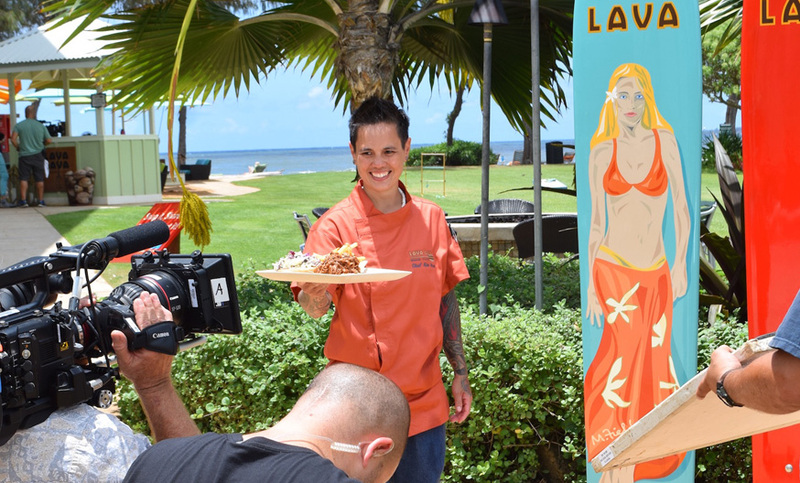 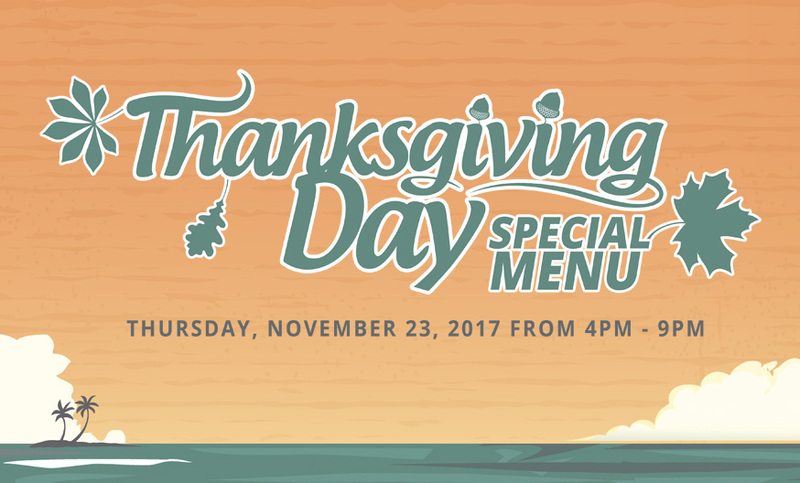 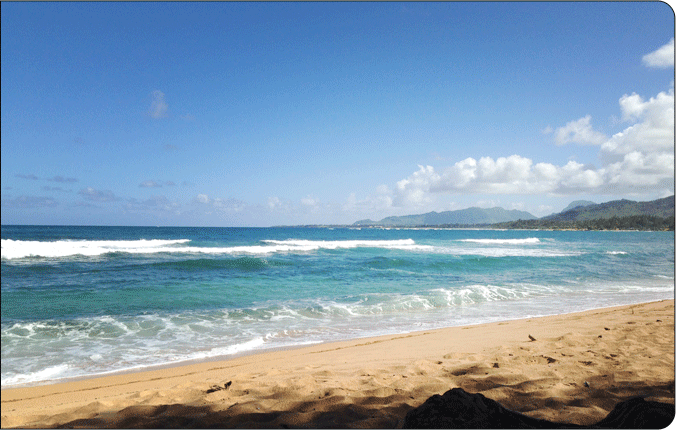 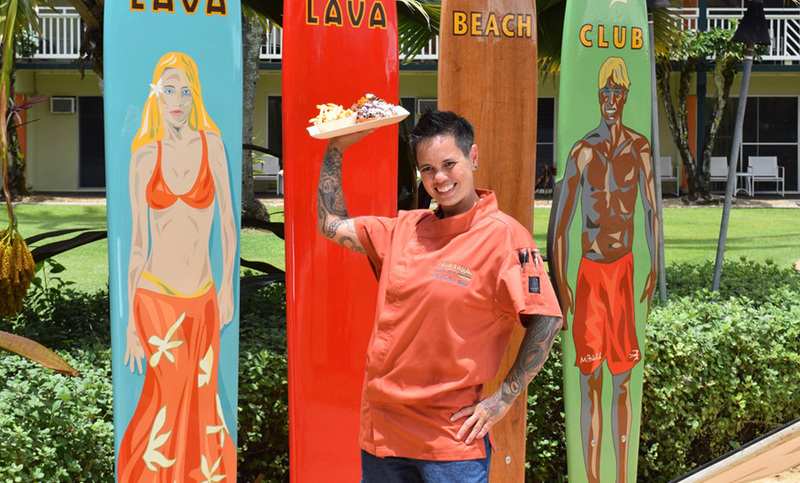 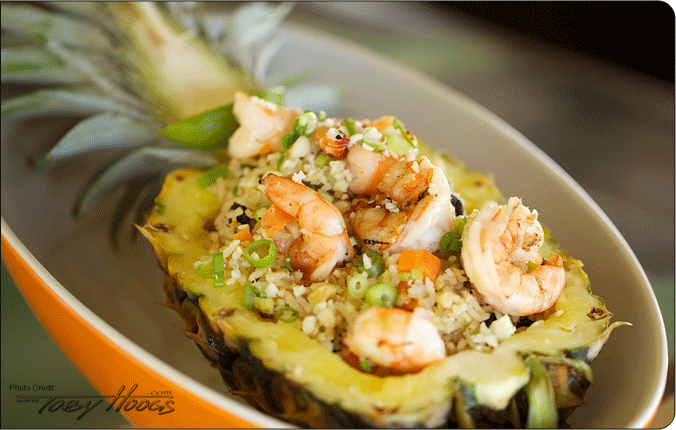 Mother’s Day Brunch at Lava Lava Beach Club – Kapa’a! 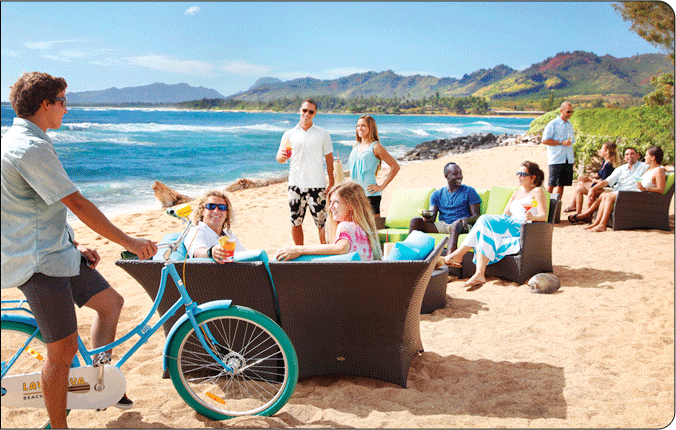 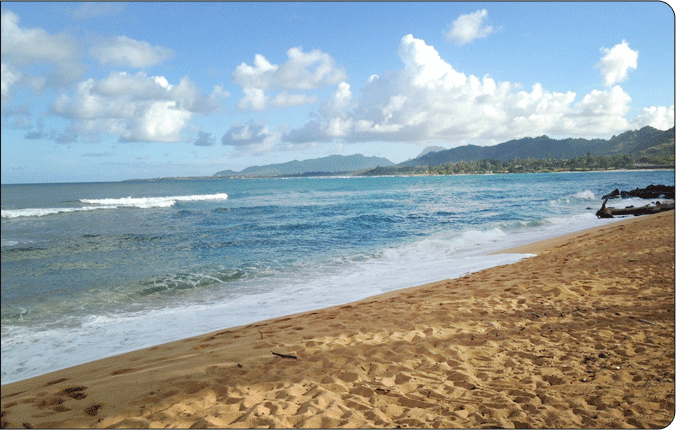 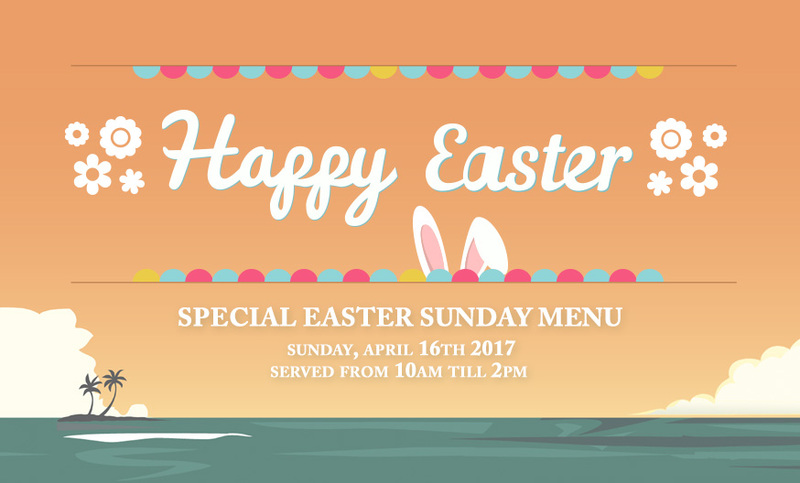 Enjoy Easter Brunch in Kapaa! 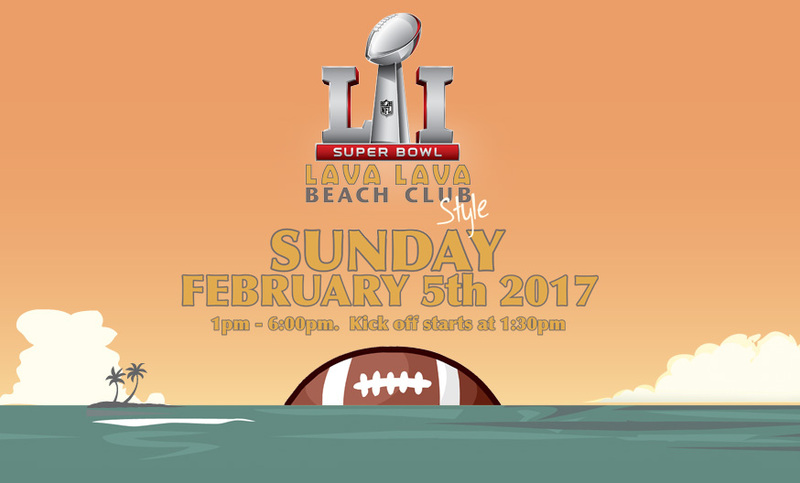 Join us for Super Bowl LI at Lava Lava Beach Club in Kauaʻi on Sunday February 5th! 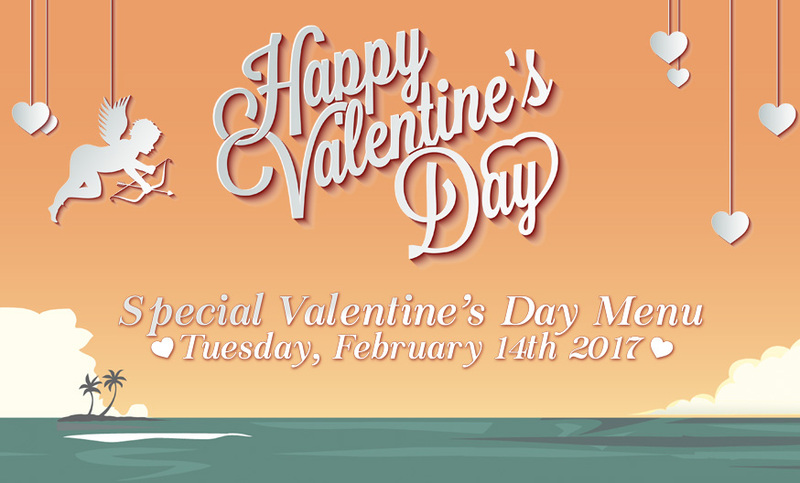 Kick off is at 1:30!